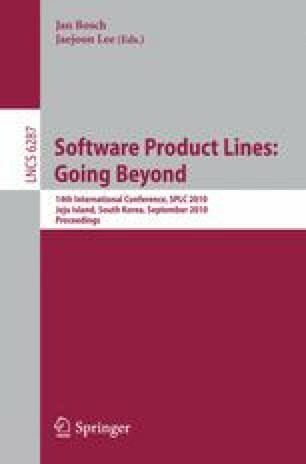 In software product line engineering various stakeholders like sales and marketing people, product managers, and technical writers are involved in creating and adapting documents such as offers, contracts, commercial conditions, technical documents, or user manuals. In practice stakeholders often need to adapt these documents manually during product derivation. This adaptation is, however, tedious and error-prone and can easily lead to inconsistencies. Despite some automation there is usually a lack of general concepts and there are "islands of automation" that are hardly integrated. Also, research on product lines has so far often neglected the handling of documents. To address these issues, we developed a flexible approach for automatically generating product-specific documents based on variability models. We applied the approach to two industrial product lines of different maturity using the decision-oriented product line engineering tool suite DOPLER.